The taste: With the pink wine market dominated by labels from Provence, it’s wonderful to unearth something from a different location that offers both quality and a distinctive taste. 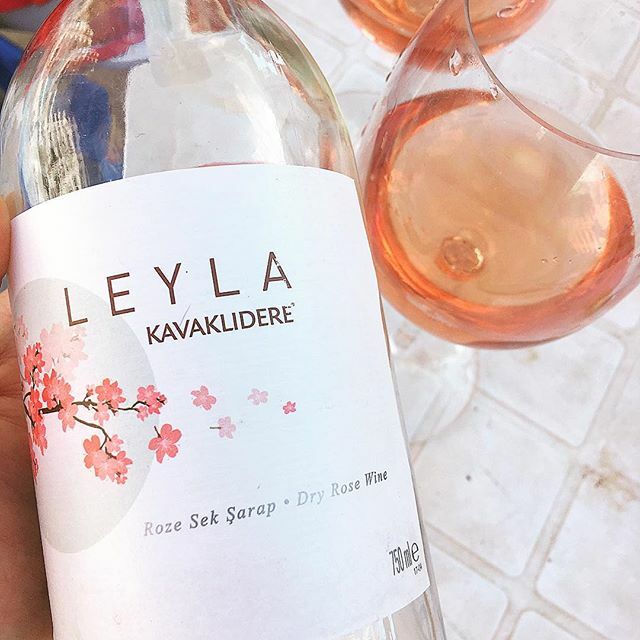 Hailing from Turkey, the Leyla Rosé is made using the native Çal Karasi grape – which is particularly suited to making pink wine, as the variety produces sweet strawberry-scented wines with a bright acidity. Containing some residual sugar, this rosé isn’t bone dry, but the freshness of the Çal Karasi grape ensures the wine has a crisp, mouth-watering finish. A great option for spicy food, such a Thai salads.